In the heart of Belgrade, next to the most famous square, you will find one of the most popular clubs in Belgrade. Have Squarish Saturday on this warm and beautiful autumn night. Club Square is located in Studentski trg 15 street. Not just you can associate the name of the club with the city square, the ambient has a squarish look also. Saturdays are reserved for house and R’n’B party. And club is always fully booked with beautiful and cheerful boys & girls. Age limit of this club is 22+, and the party will start at midnight sharp. 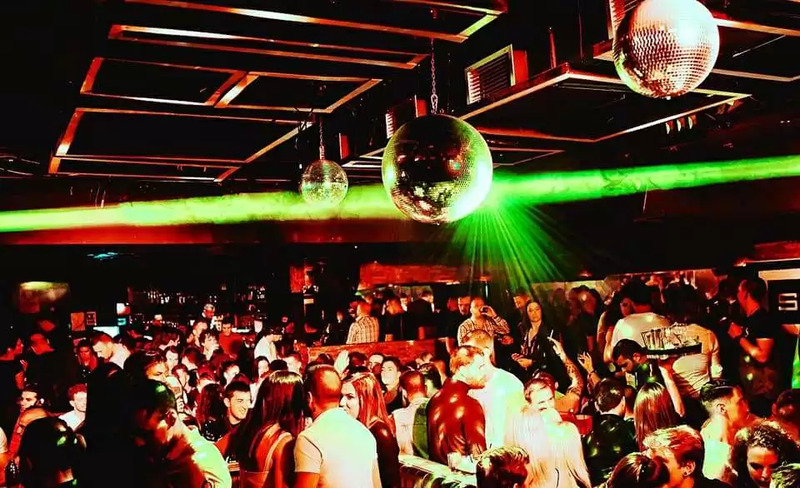 Check why is clubbing one of the most common activities in Belgrade.